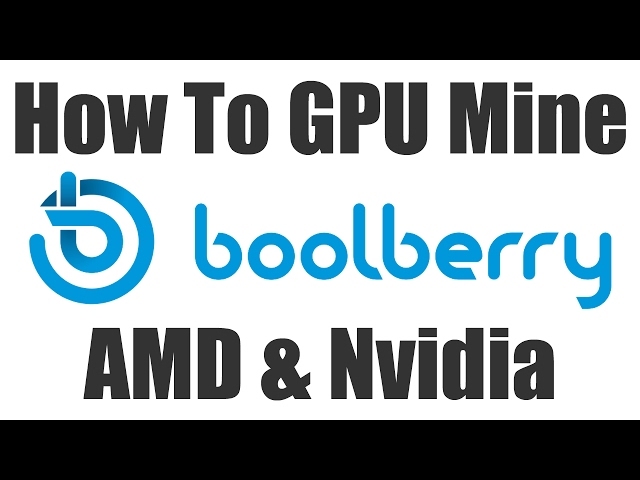 A video guide showing how to get started mining Boolberry using your AMD or Nvidia graphics card. 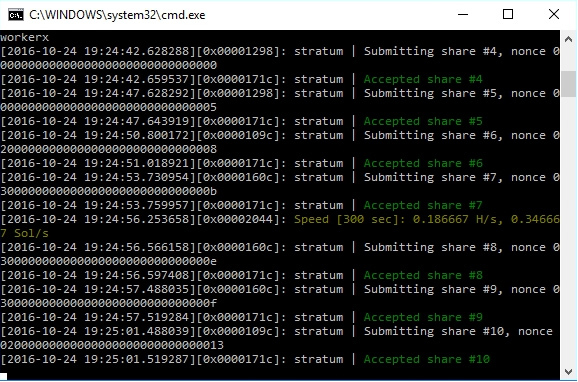 I’ve also included sample batch files so you can mine using you CPU too. 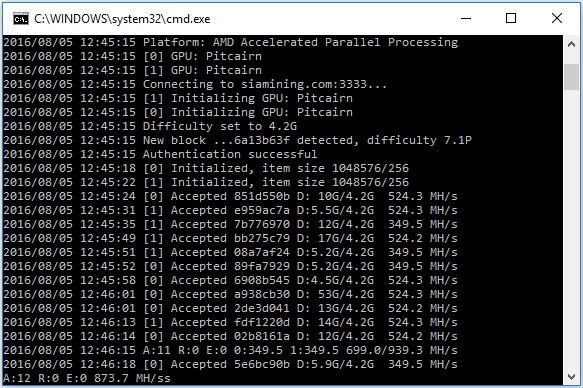 Instruction guide for mining Siacoins using your AMD or Nvidia Graphics Card (GPU Mining). Step1. Get a Siacoin address (guide on wallet/address creation) or alternative you can use an exchange address to receive your siacoin rewards from the pool. Step2. 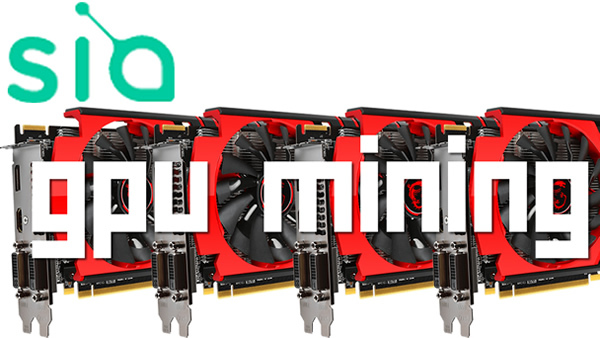 Download the Marlin Siacoin Miner which is currently the best and most compatible miner for GPU mining. Step3. 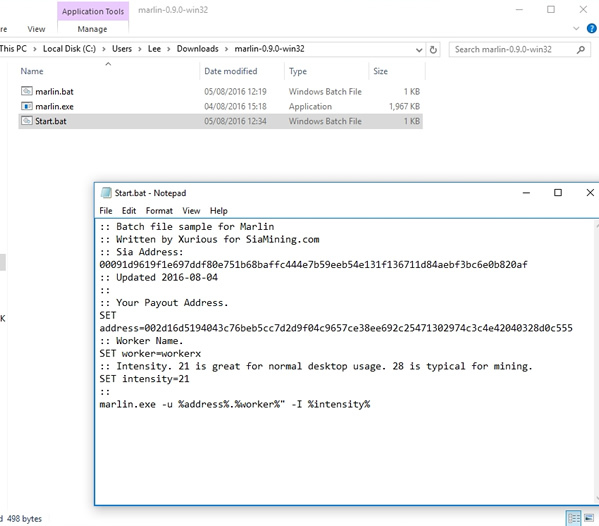 Unzip the miner files to a folder on your computer. :: Intensity. 21 is great for normal desktop usage. 28 is typical for mining. Step5. 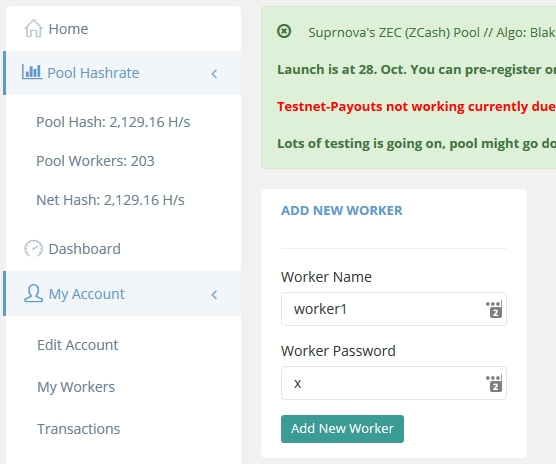 Double click on the Start.bat icon to start the Siacoin Miner. Step6. 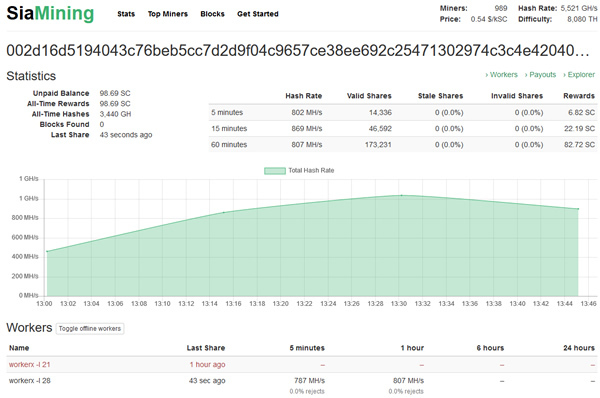 Check your stats on the Siamining.com pool by visiting the website and entering your Siacoin address. 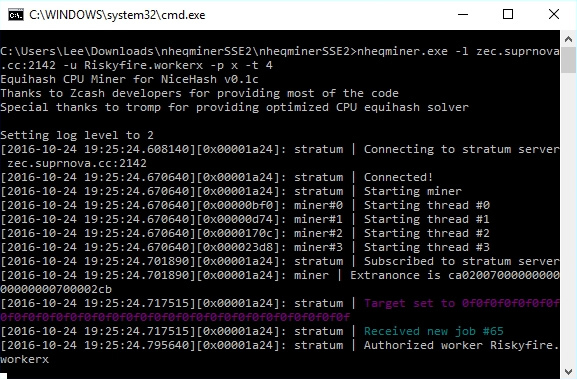 I hope you found this guide to be helpful in your mining efforts. Any questions or comments please leave them below and I’ll respond as soon as I can.